Some towns are famous for landmarks others for well known residents but how many towns can you name that are famous for its football clubs woes? As far as I am aware, Accrington is the one that comes to mind. 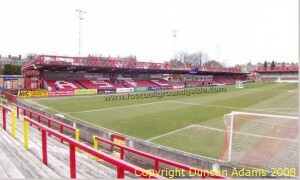 Accrington Stanley is that team, and whilst recent times have been kinder to the club, it has been a long hard road for the club that died then came back to life years later. For this reason, Accrington obviously understands the importance of staying strong so perhaps that is why the town’s people enjoy their hog roast so much. This hog roast Accrington spirit is serving the town well. Accrington is a town built on firm foundations, which is no surprise as the town is home to world’s hardest and densest building bricks, which were used in the construction of the Empire State Building and in the foundations of a rather large tower in a nearby Lancashire town. Hog roast is a food with strong foundations, just like Accrington, which could explain its popularity. By strong foundations, I mean great quality meat from reputable sources which guarantees great tasting hog roast meat every time at your Accrington event. Great hog roast needs top quality meat, which is what you want for your guests. With over thirty thousand people in Accrington town, there are lots of opportunities and excuses for people to want to book a hog roast. More and more people are looking for great value when it comes to great catering for special events in Accrington and that is something that hog roast delivers time and time again. 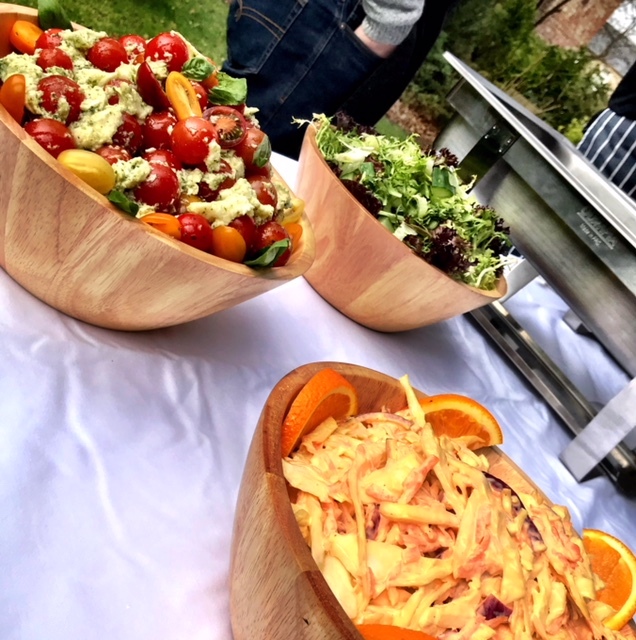 There are lots things to bear in mind for your hog roast Accrington based event that will make you sure you are making the right catering choice. Great events need great food and hog roast is one of the very best choices. Hog roast meat is a universally popular choice with almost everyone, with its fantastic flavours and brilliant cracking making it a big hit with all members of your Accrington clan. It’s a versatile meat too, so if you want a formal style catering option, an Accrington hog roast caterer can carve up your meat so it would not look out of place in the finest restaurant. 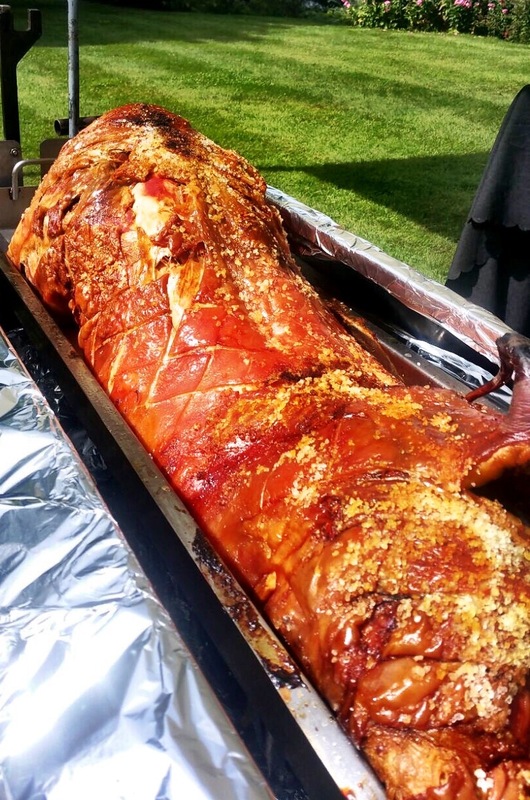 Alternatively, if you’re having a traditional party or birthday event without too much in the way of formalities, then a hog roast Accrington caterer will help proceedings go swimmingly with some of the tastiest party food you will ever taste. Hog roast is food theatre. Just watch your guests’ faces when they see the hog roast spitting machine for the first time. It really is a quite special sight and a modern Accrington twist on the days when a hog would be roasting over a roaring country fire in some find country house. Adults and children will be spellbound by the look and the taste of your Accrington hog roast. Hog roast is a stunning food, and whilst it might be powerful enough to bring other dead football clubs back to life, it is certainly working miracles at Accrington events.